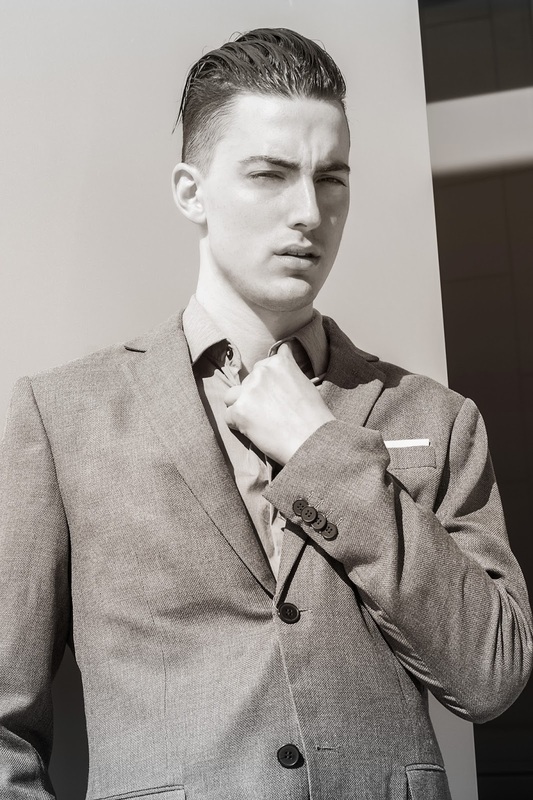 Here's the photo I did with male model Andrew from Elmer Olsen Models Management. My photo shoot with male model Sebastian from ELITE MODELS TORONTO. Here's the photo I did with new male model Abel from ELMER OLSEN.